From the Hollywood Reporter comes this fascinating article on the reworking of Shane Salerno’s “Salinger.” Someone’s been reading the godawful reviews! Confidential to Shane and Harvey: the time to make changes is after the festivals, not during the commercial run. This only makes you look desperate. Wow. Can you think of any other film that’s done this…? 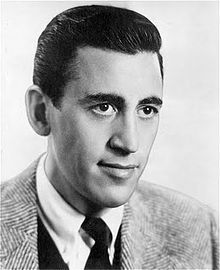 You are currently reading “Salinger” Rejiggered: Less Music and Re-enactments, More Dirt on Girlfriends at Under the Hollywood Sign.